LIC New Jeevan Nidhi (818) Plan is a conventional with profits pension plan which provides for death cover during the deferment period and offers annuity on survival to the date of vesting. Minimum Entry Age :20 years and 60 years. Vesting Age :55 years to 65 years. 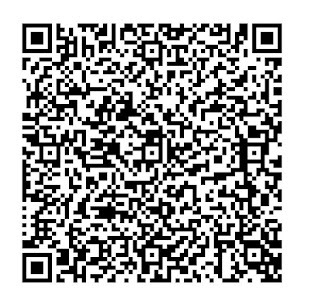 Sum Assured + Guranteed Addition + Vested Bonus + FAB if any. On Vesting Basic Sum Assured + Guaranteed Addition + Vested Bonus + FAB if any. 1. Get 1/3rd amount as commutation and Buy Jeevan Akshay policy of Balance amount increased by 3%. 2. Buy Jeevan Akshay of Full vesting amount increased by 3%. 3. 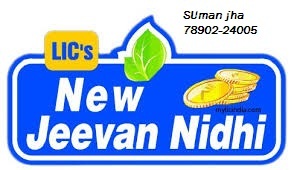 Buy Jeevan Nidhi Single Premium. Single Premium : The Policy can be surrendered at any time during the deferment Period(term). Term less than 10 : After atleast 2 full years premiums have been paid. Term 10 or More : After atleast 3 full years premiums have been paid. Loan :No loan facility will be available under this plan.